Delivering Happiness At Your Doorstep! DinePost9 help you treat yourself with a different meal everyday, thanks to our daily changing menus and our awesome creative chefs! Who said healthy food can’t also be delicious? Dinepost9 creative chefs use fresh and seasonal ingredients to make affordable, tasty and nourishing. 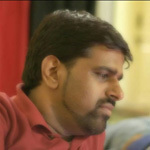 Our full menu of North Indian, Chinese, Biryani and more to order the meal you are craving for. 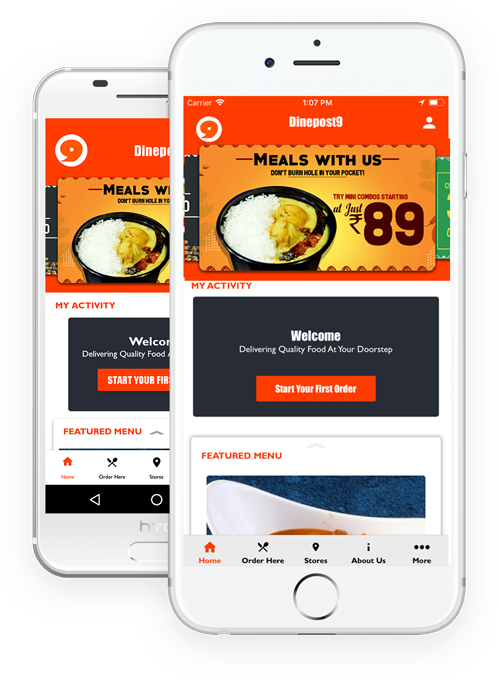 Dinepost9 is a midnight food and essentials delivery company. Dinepost9 is an integral part of A&B Dinepostnine India Private Limited. Unsettling food cravings at midnight? All food joints shut down!!!! 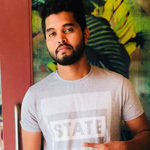 Dinepost9.com serves food that we love to eat. The fact is more disquieting when you just return home at late night- after a meeting, business trip or vacation, shift duty. Or from a party on weekends and you are out of munchies and smoke at 1 AM. 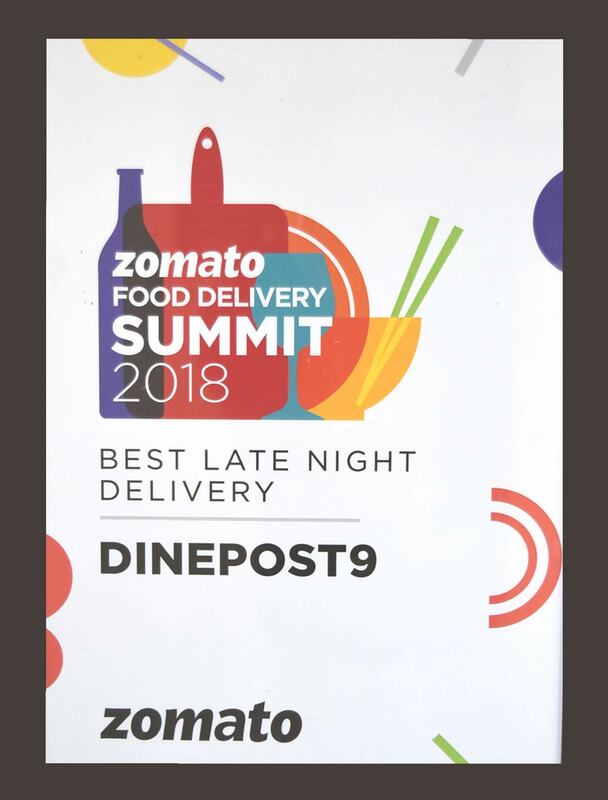 The all night food delivery service - Dinepost9 is here to satiate your ravenousness when the refrigerator is empty and you long delicious hot food. We are a late night food delivery service provider, delivering delicacy at your doorstep in an hour. 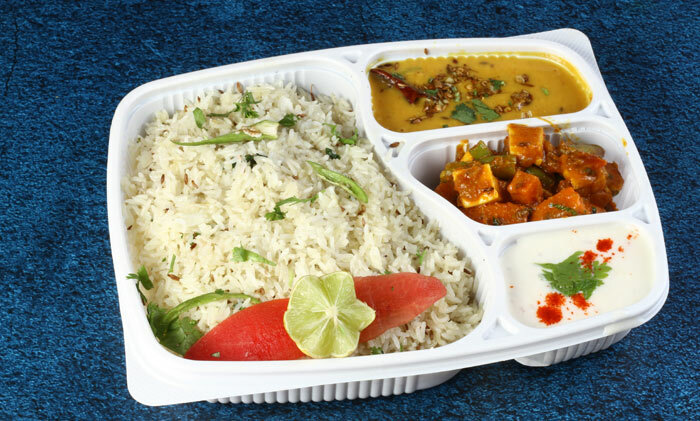 A trusted midnight food and essentials delivery portal with more than 50000 successfully delivered orders. It's a pleasure to serve you. 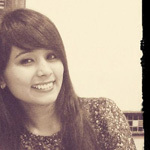 Try Dinepost9. Cheers!! 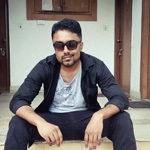 Food is excellent in taste with good and fast service. I prefer ordering food from here whenever I want to eat North Indian food. I would suggest to try food from here at least once. Fingerlicking Foooood!! Worth eating at 3 AM... Thanks fuh the Great Taste!! Tried Chicken kadhai and Jeera rice, It was Yum!! Next time ll try biryani and I hope that tastes good too!!! Cheers!!! Food was really tasty and especially tasted better at this odd hour of the day.Got delivered well before time too which preserved the hotness of the food.And thanks for the complementary sweet too. 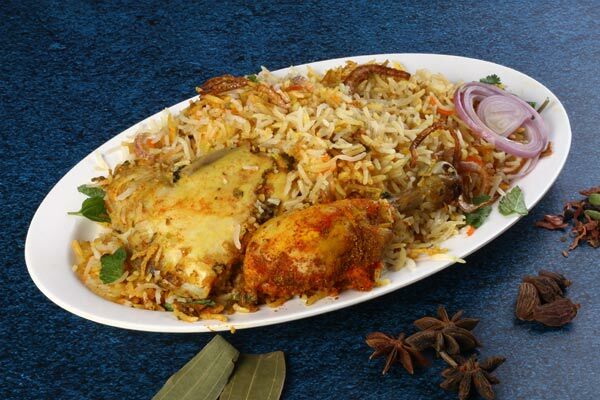 Our Biryani is made of long grained aromatic rice mixed with a perfect blend of spices, herbs, curd and fresh meat. 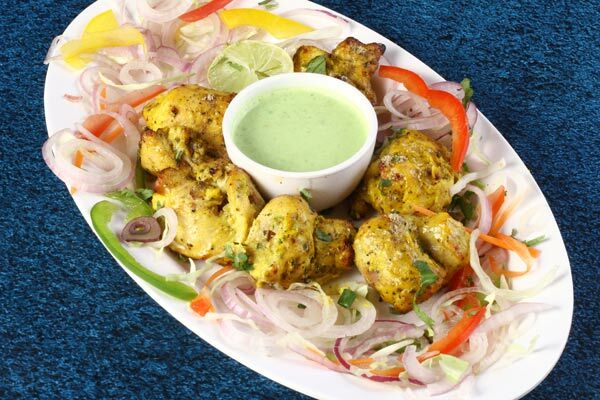 Chicken Sholay Kebab is a delicious blend of chicken with curd, cream, spices, herbs and lemon juice. 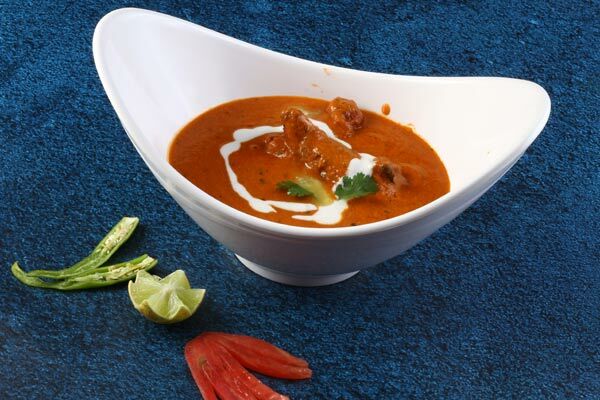 Our Punjabi Butter chicken is curated with the finest combination of meat, butter, Cream and spices to provide you with the best Butter chicken experience in town. 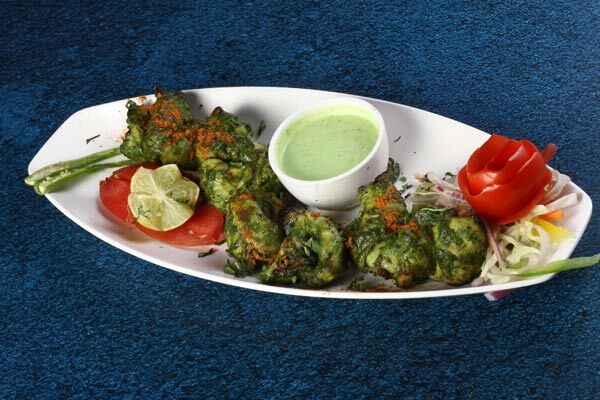 Pudina chicken Tikka is one of the signature dishes by Dine Post9. The dish inculcates a twist of Mint and spices in regular chicken tikka to make you experience the authentic Pudina chicken tikka in town. 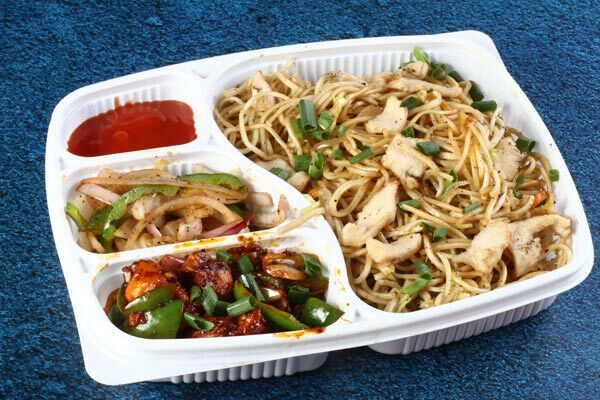 Made with fresh ingredients, Dinepost9 Noodles Chicken combo includes chilly chicken and noodles. 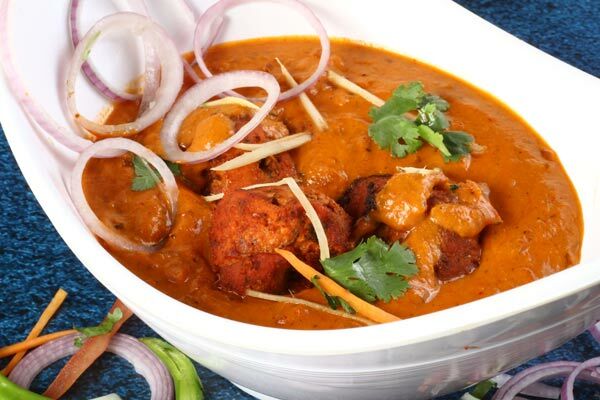 Treat yourself with the irresistible taste of Chicken tikka masala, served with fresh, hot and spicy ingredients. Less number of steps to place an order as turning on your laptop is also a step.